Are you curious what it’s like to fly in a small aircraft or do you have a loved one with dreams of becoming a pilot? See our many gift options below to soar the skies over Louisville. (Gift certificate includes: aircraft rental, certified flight instructor, fuel and taxes). 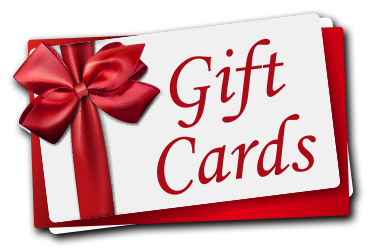 CLICK HERE or the icon on this page to purchase a gift card.